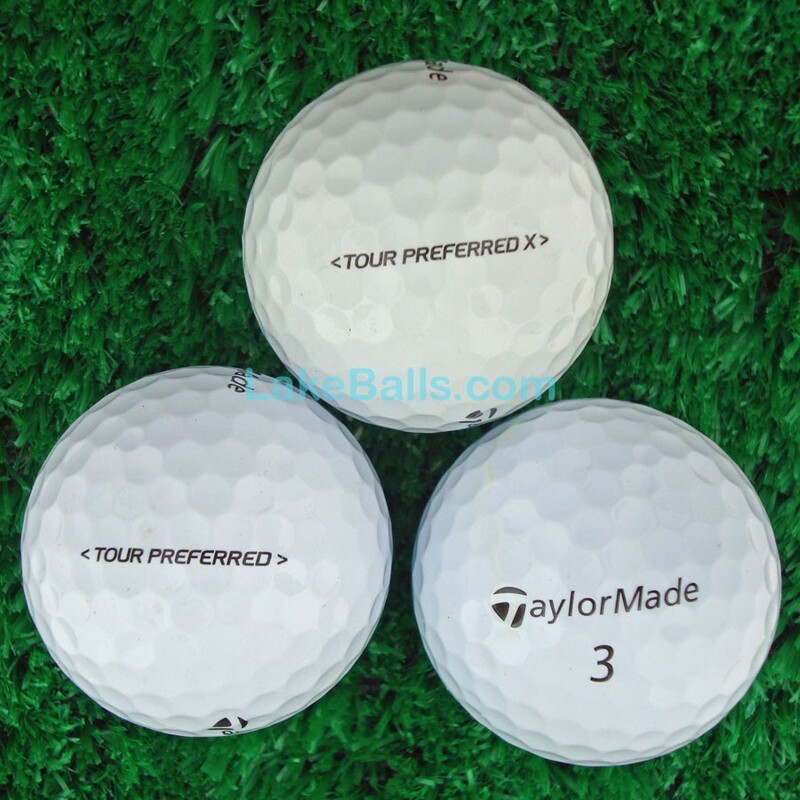 A mix of the TaylorMade Tour Preferred 4 layered golf ball and the Tour Preferred X 5 layered ball. Each ball provides players with the combination of distance and feel they need from tee to green. These are the balls used by the TaylorMade sponsored tour professionals such as Sergio Garcia and Justin Rose.